Usual Suspects Photography, LLC was founded in 2005 by Demetrius Williams. 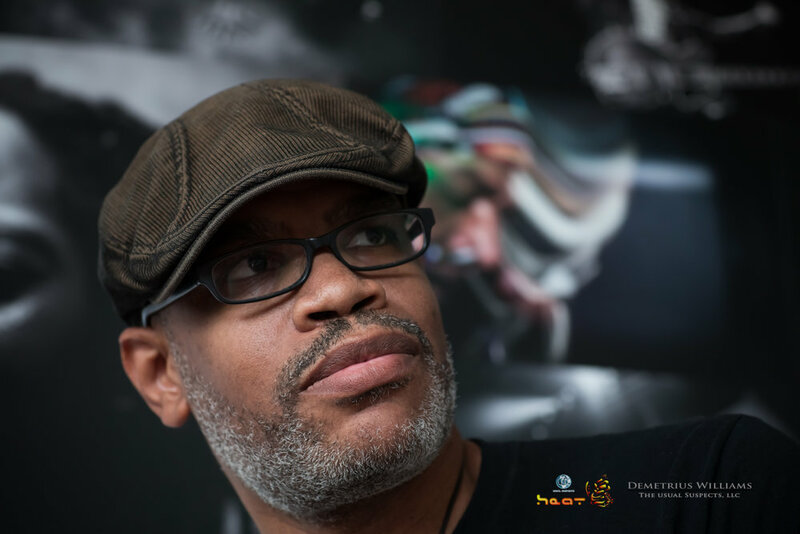 Initially concentrating on event promotions and artist management under the Usual Suspects LLC moniker, Demetrius eventually decided that the time had come to utilize his talents and experience in the photography field. Having been raised in a family of professional photographers, Demetrius is no stranger to the art and has a knack for catching those perfect shots from various angles. Whether it be a love story through engagement/wedding photography, a documentary through event/portraiture/candid shooting, or editorial fashion/modeling sessions; Demetrius aims to personalize each session based on the client’s needs. He prides himself on his ability to capture the spirit of each event, and looks forward to capturing YOUR memories.